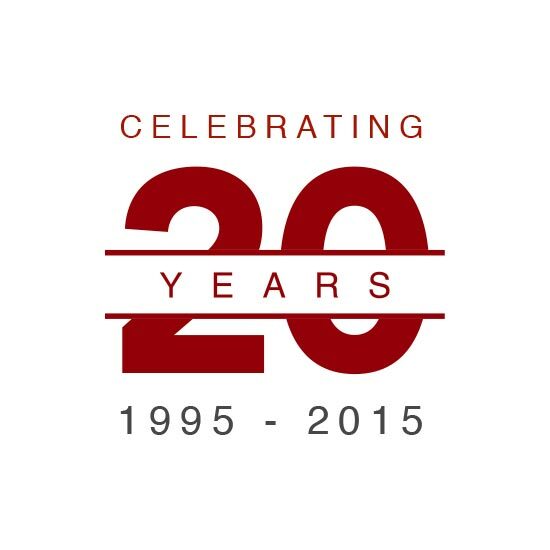 Loo & Koo is a law firm representing local, national and international clients’ business transactions in New Zealand. Many of our clients are from other countries including China, Malaysia, Korea, Singapore, Australia, Hong Kong, Taiwan, French Polynesia and other Pacific Islands. Excellence is a global language and Loo & Koo strives to maintain professional services of the highest calibre. We believe that, for our clients, this combination allows us to provide the awareness and personal attention that all clients deserve to manage their legal needs cost effectively. Loo & Koo as a legal firm fosters a multi-cultural working environment where individuals flourish; we respect each other’s talents and abilities; and we are committed to upholding our reputation as a decent place in which to work. Our expertise provides excellent levels of ability that gives a commercial, practical and constructive approach to legal issues and builds long-term relationships with the businesses and communities around it. 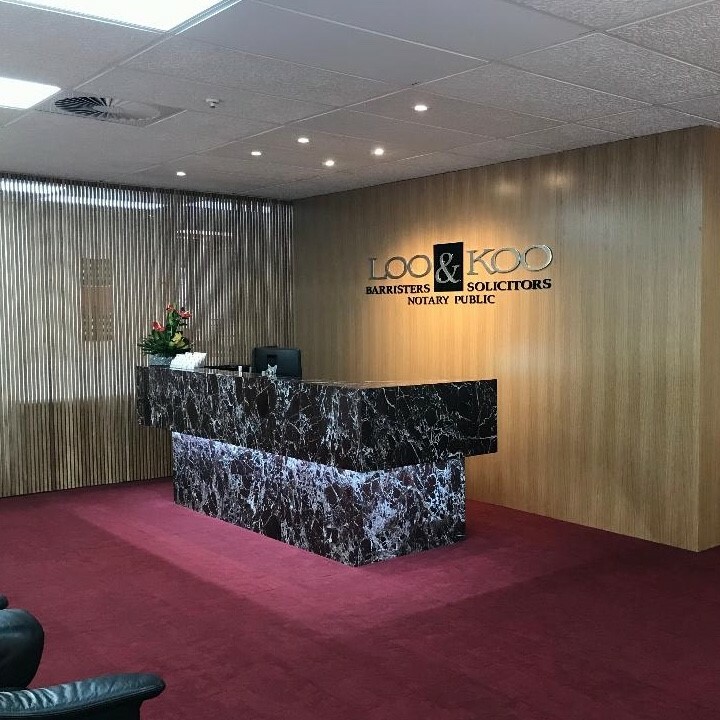 Loo & Koo was founded in 1995 to cater to a growing New Zealand Chinese community. Today, Loo & Koo boasts both a local and International client base. Find out more in English, traditional Chinese, simplified Chinese or Korean.